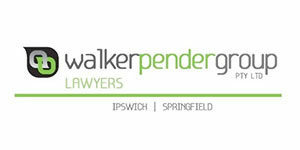 The Walker Pender Group 5KM Walk, a participation event, is a one-lap walking tour of Limestone and Queens Parks. 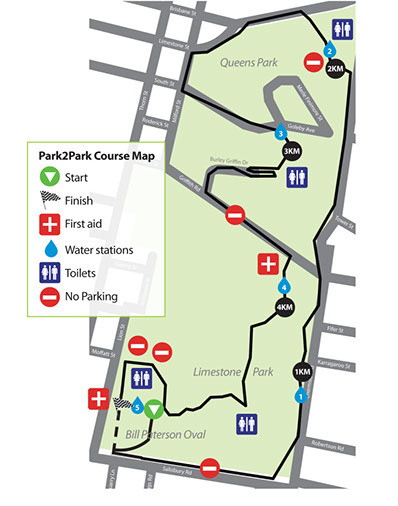 The 5KM course is perfect for beginners, families, gym and social teams or fundraising groups. Walk your way to better health with Park2Park.